The origin story of Dante and his rise from young aspirant to the mighty Chapter Master of the Blood Angels. Dante is Chapter Master of one of the noblest but most troubled Chapters of Space Marines in the Imperium: the Blood Angels. From the time of his birth in the rad-scarred wastes of Baal Secundus, he was destined for glory and strife. 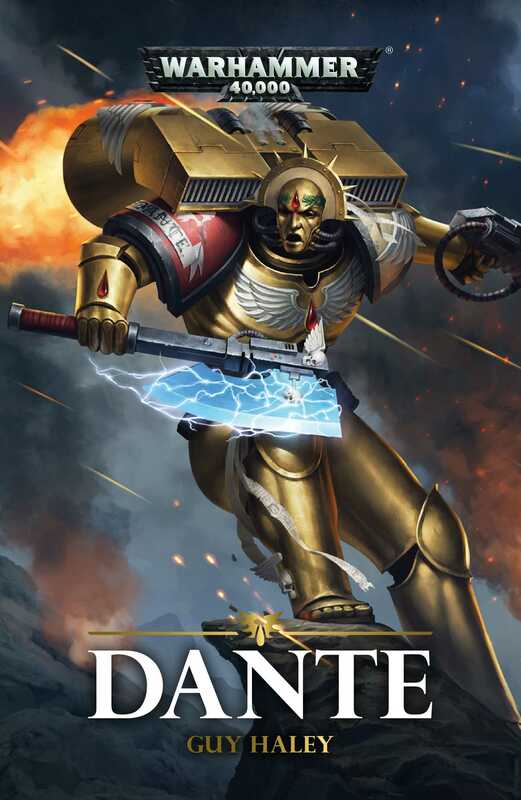 From his apotheosis to Scout, to the hive cities of Armageddon and the alien menace of the Cryptas system, Dante has waged war against all the enemies of the Imperium. He has witnessed the divine, and struggled against the darkness within all sons of Sanguinius. Longer lived than any other Chapter Master, this is his chronicle, his great and storied legend.